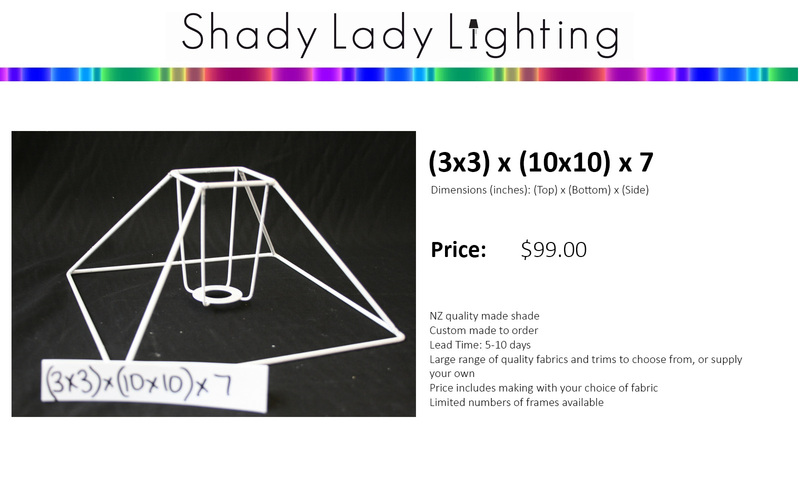 There are limited numbers of some of these so they are on a first in first served basis. 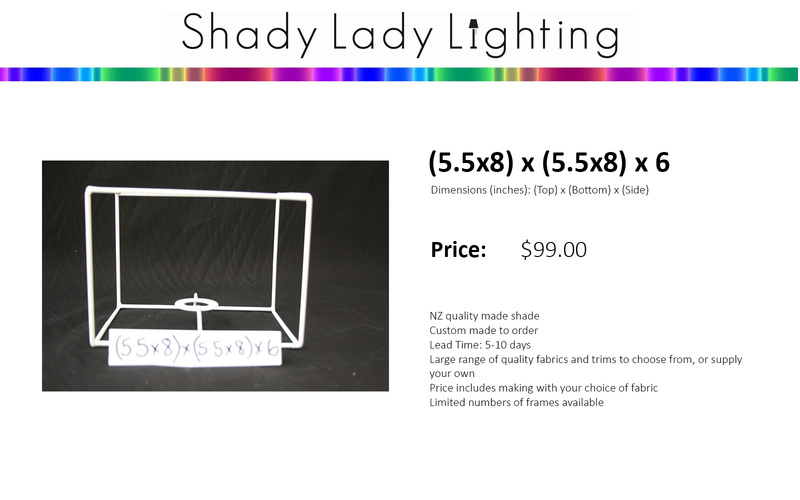 Please allow 5-10 working days to make. 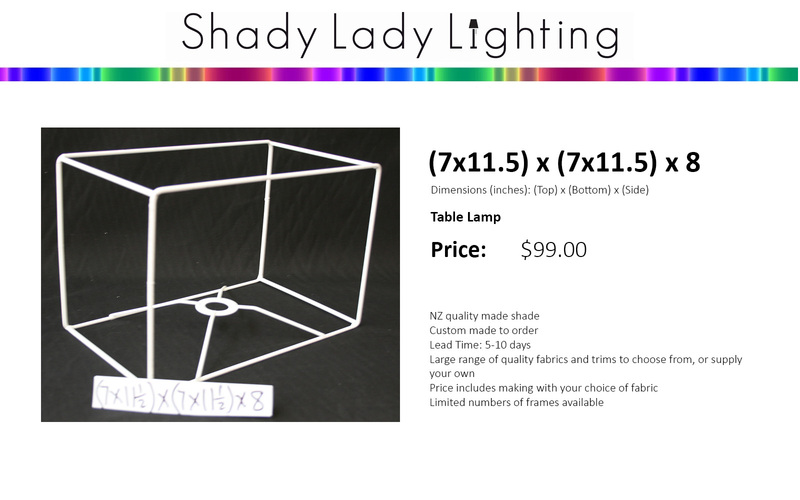 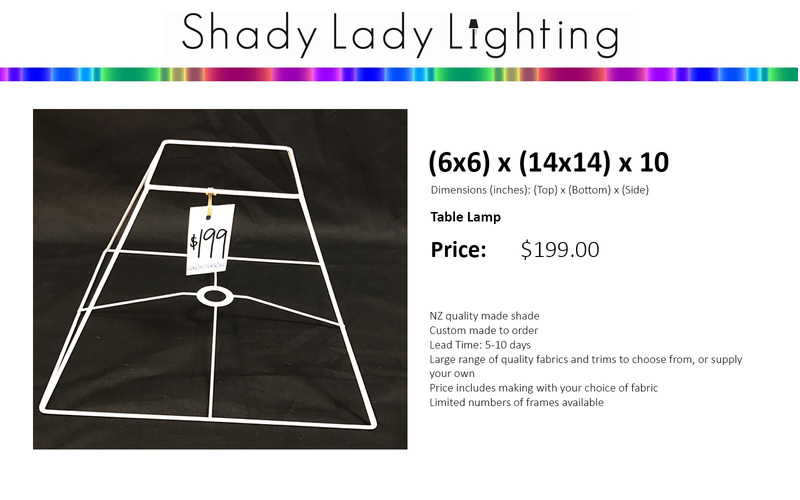 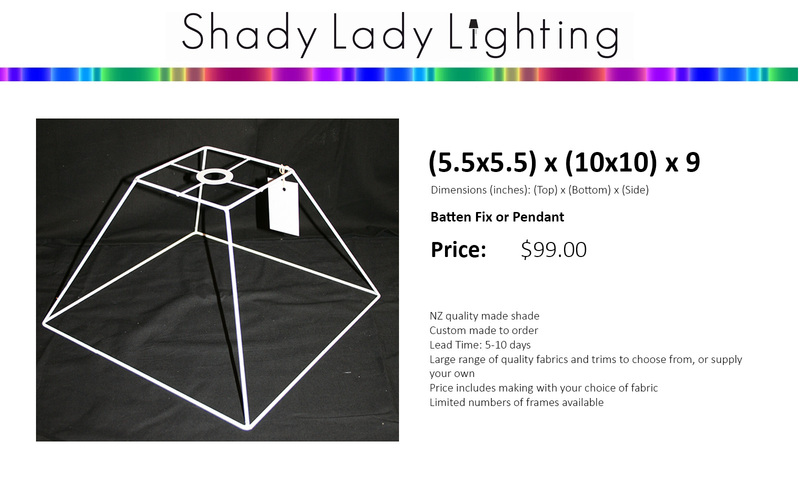 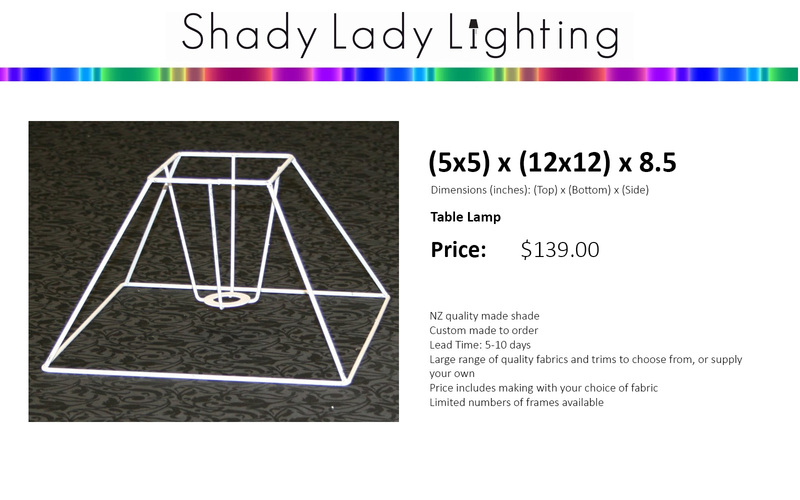 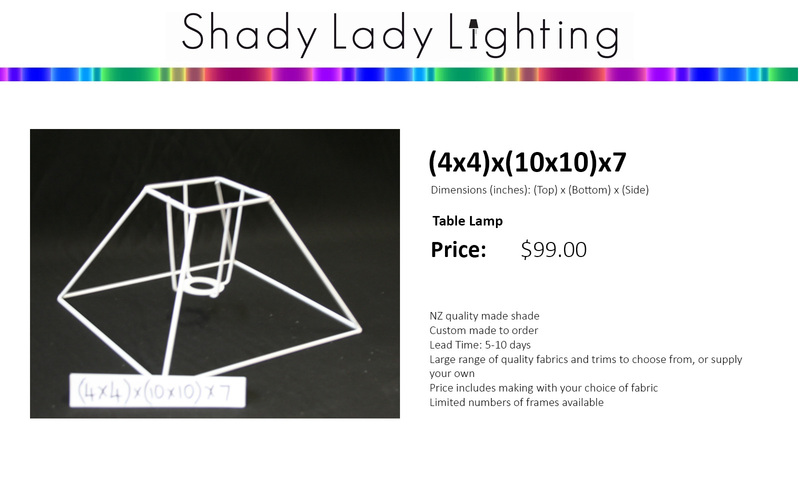 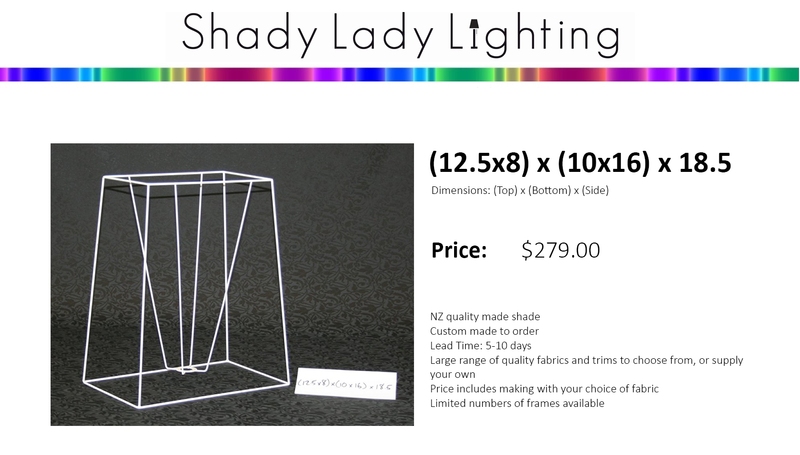 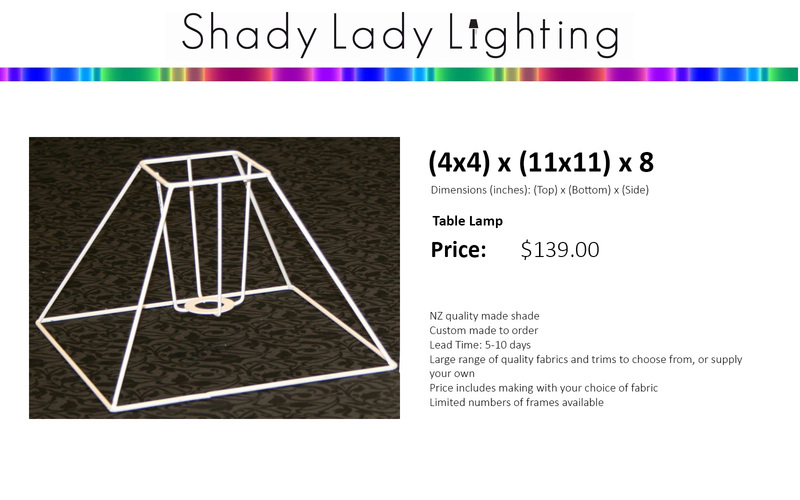 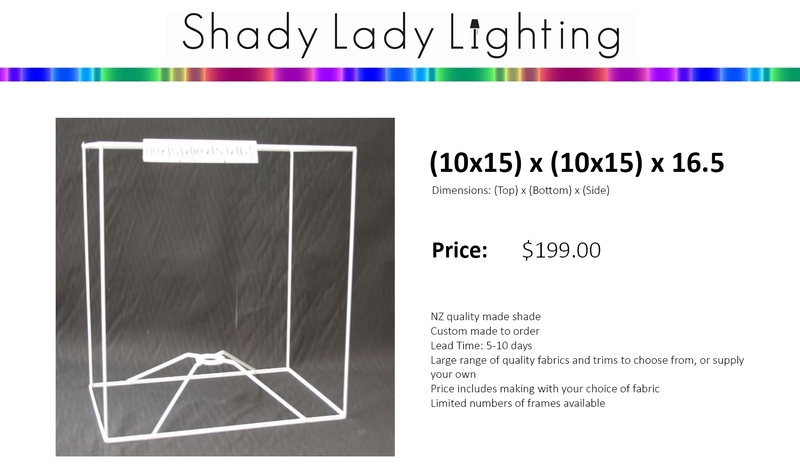 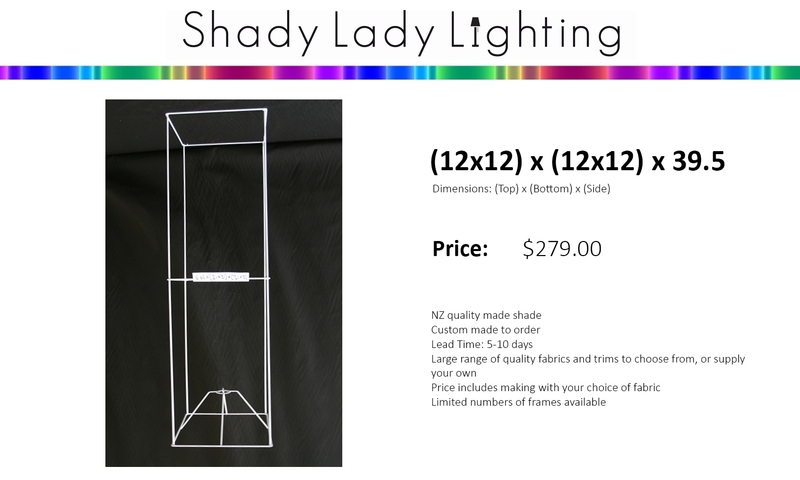 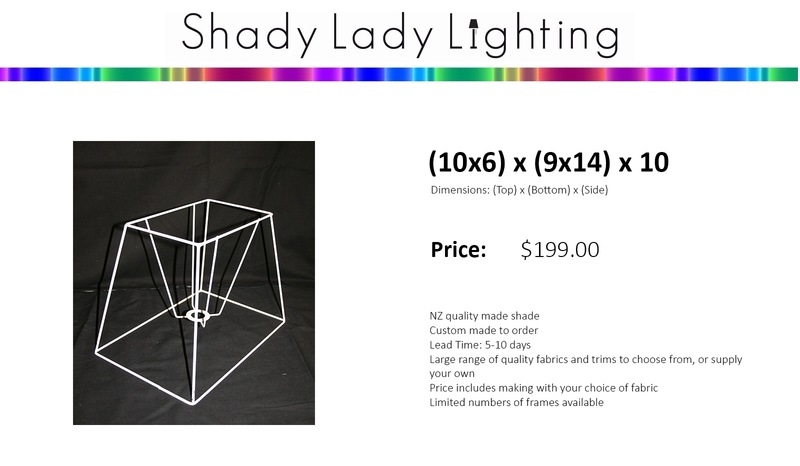 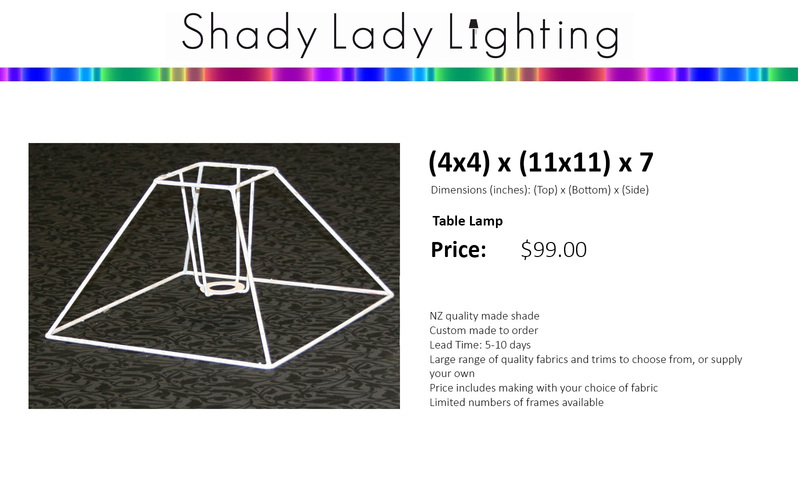 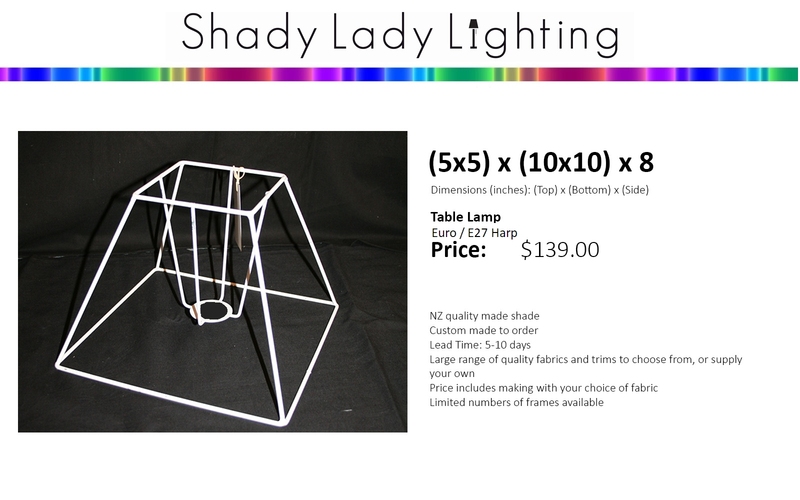 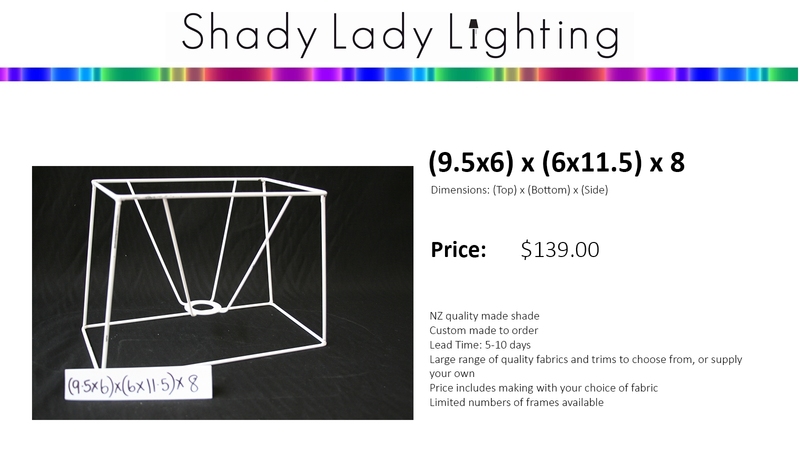 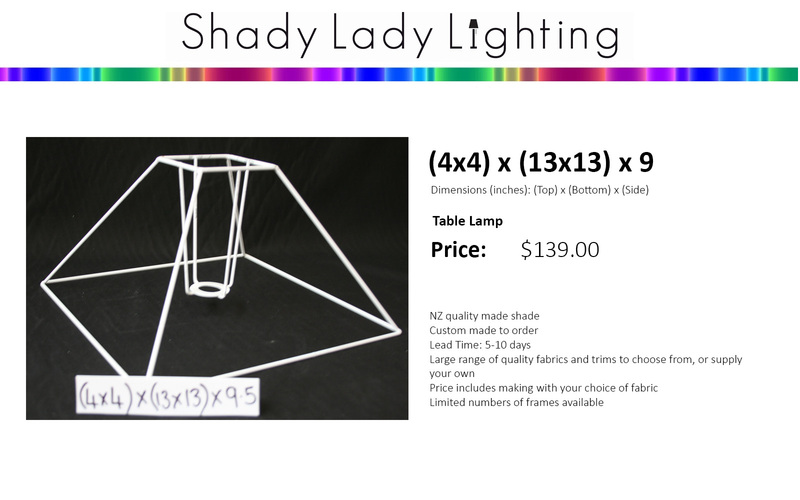 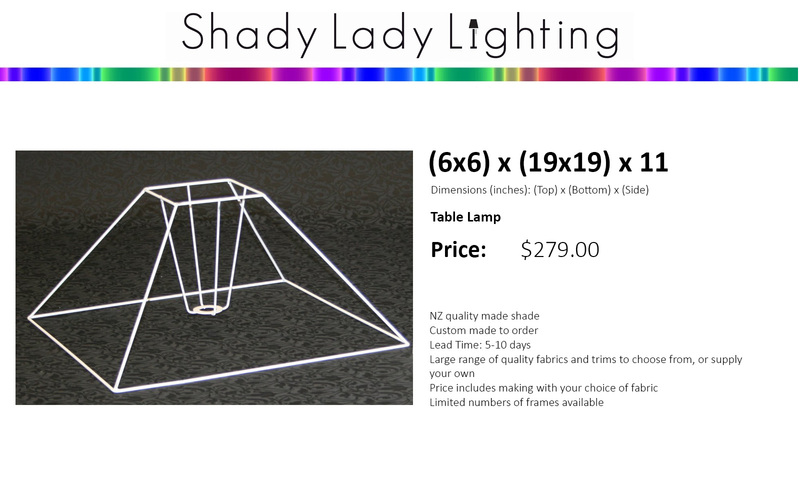 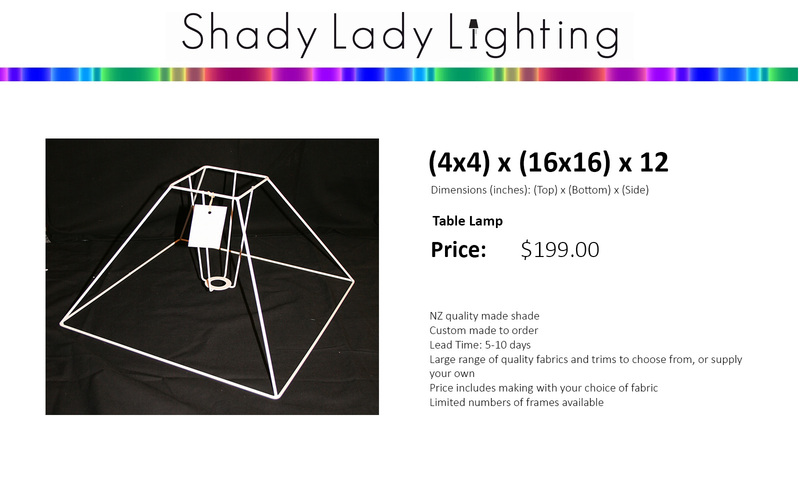 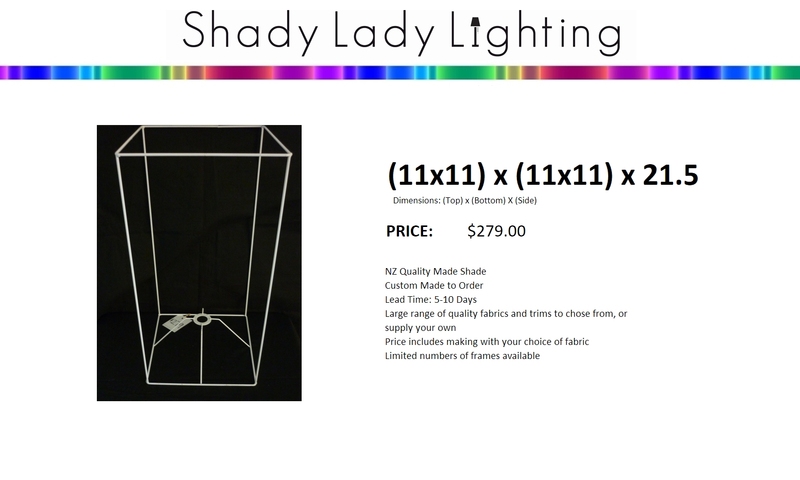 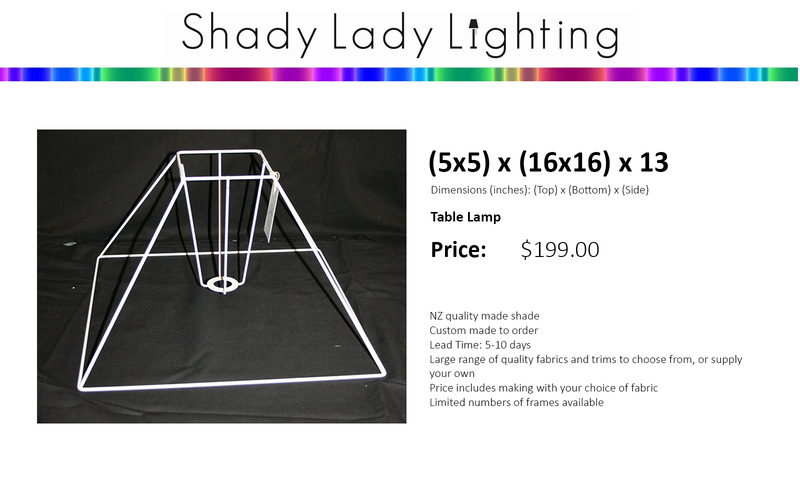 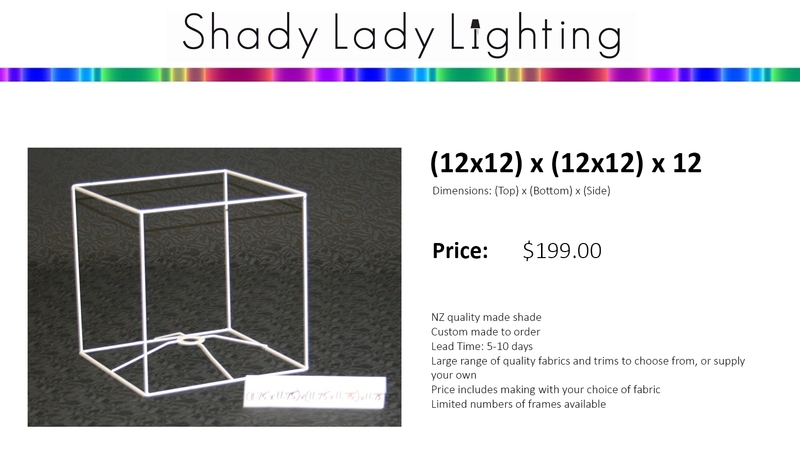 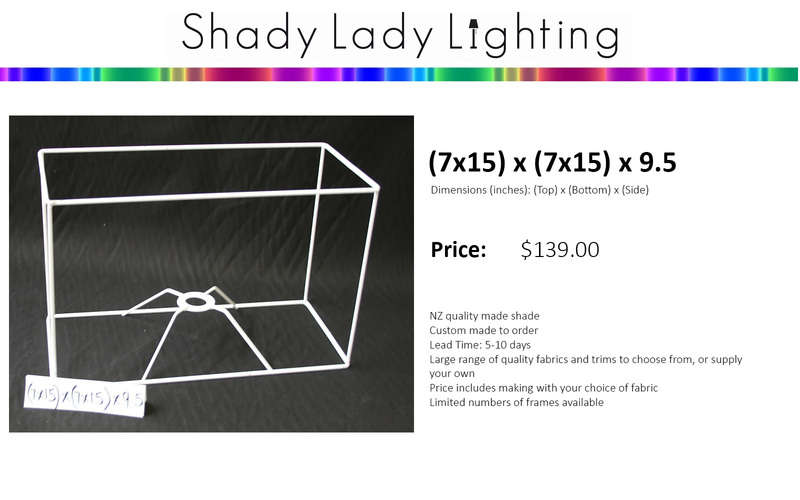 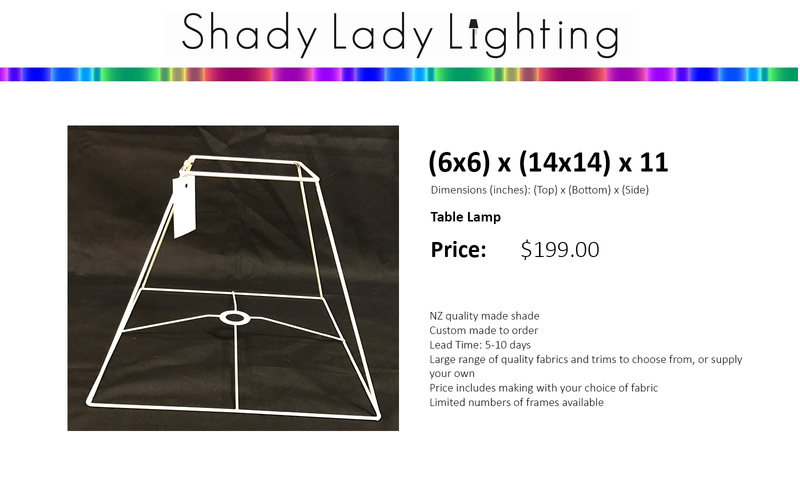 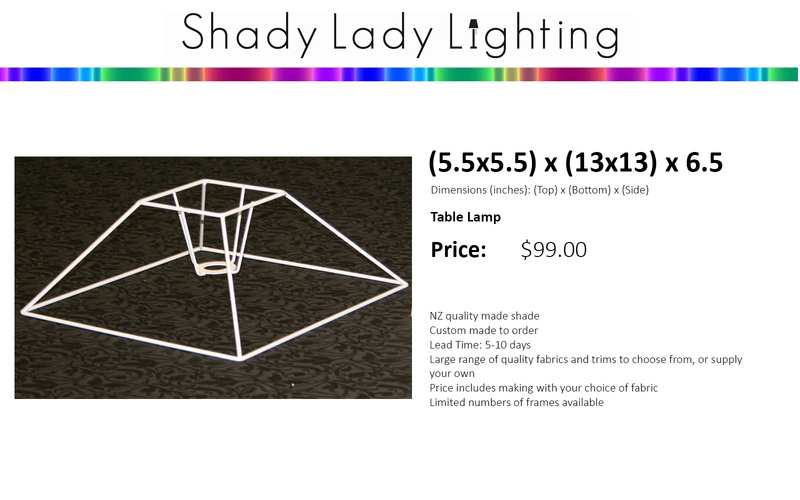 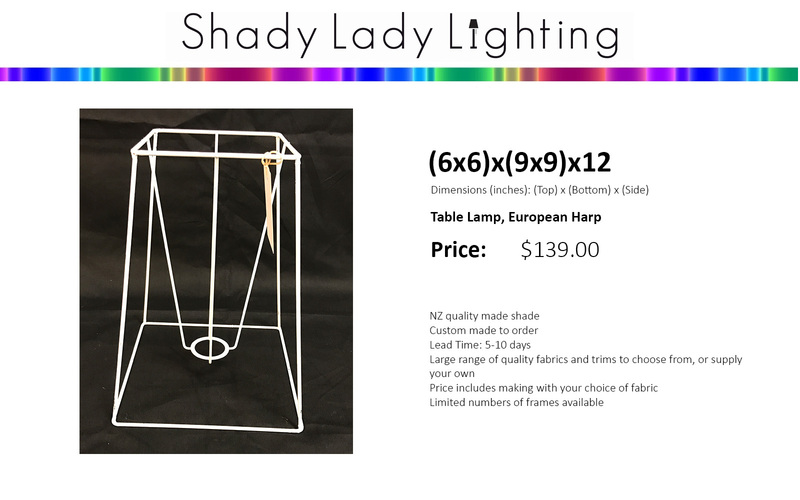 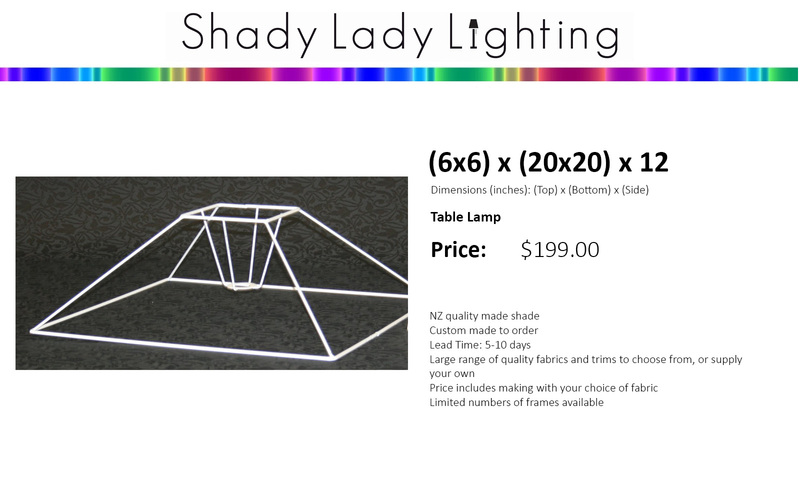 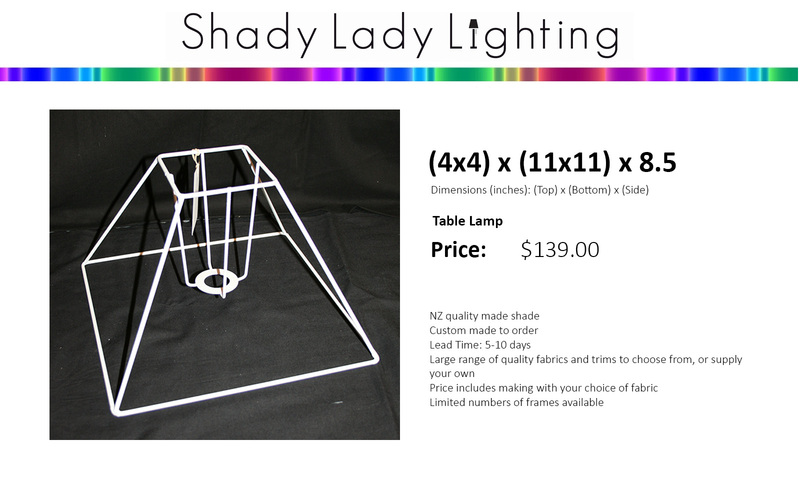 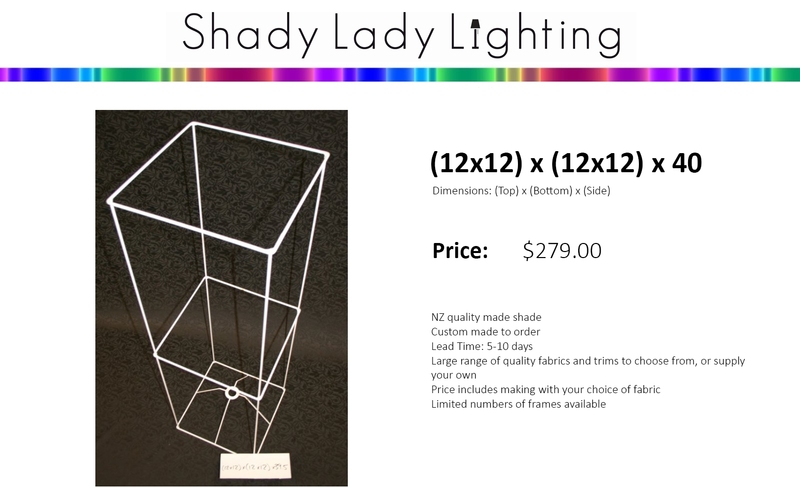 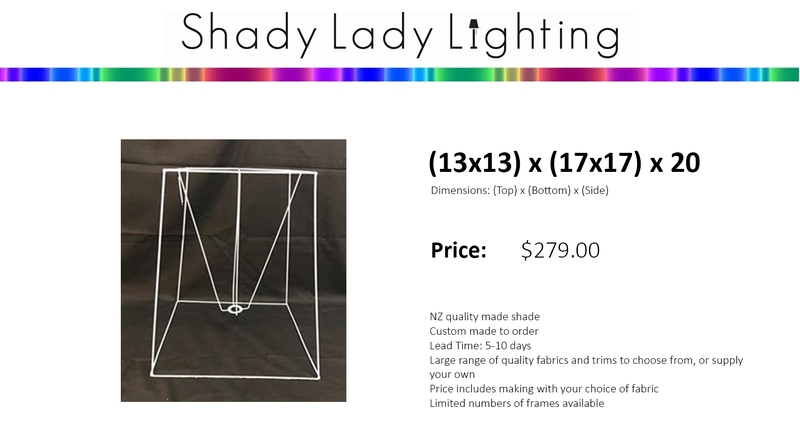 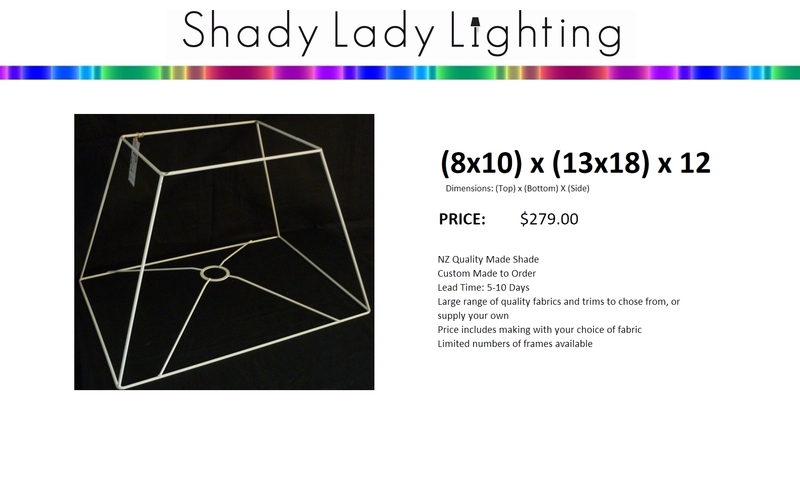 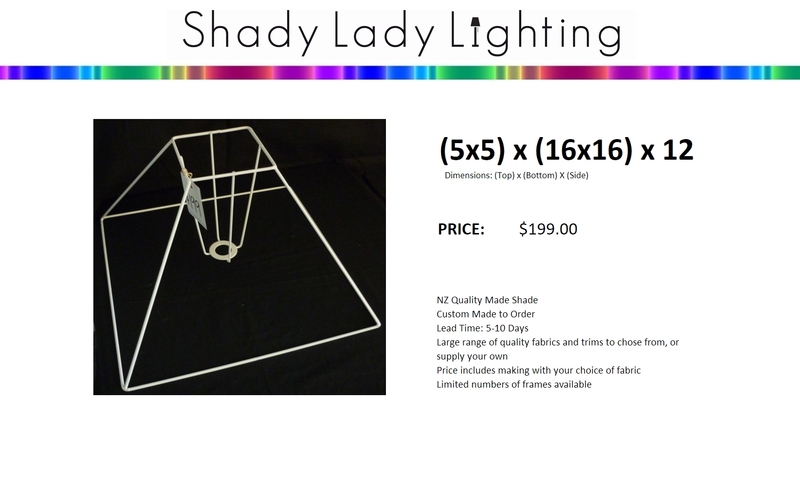 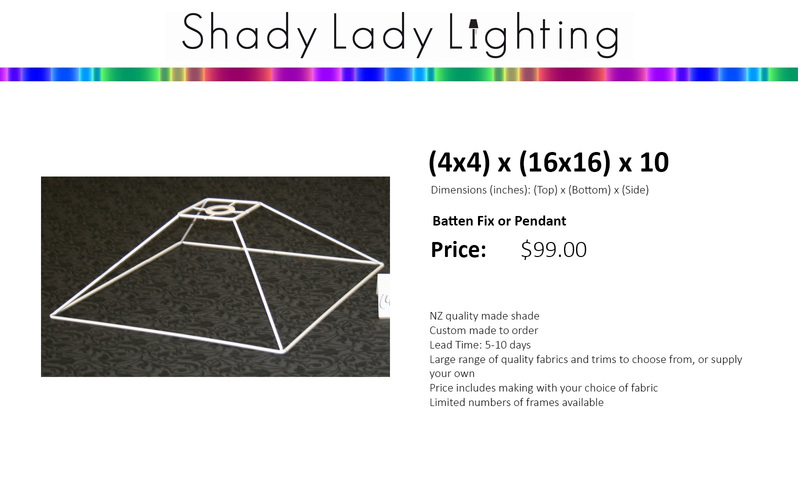 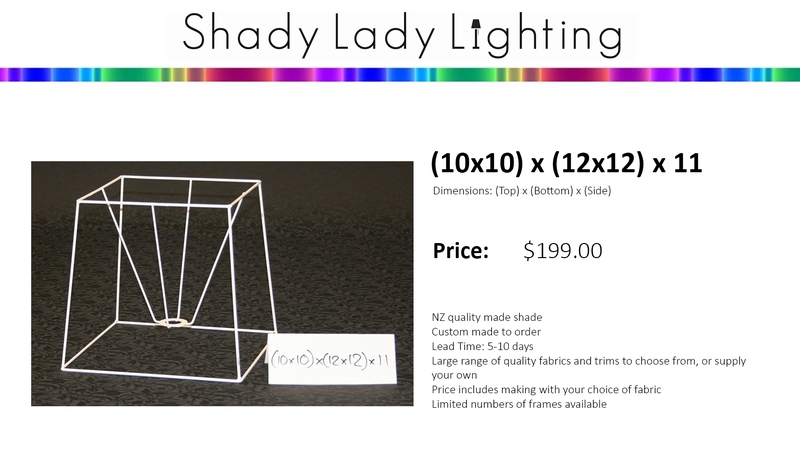 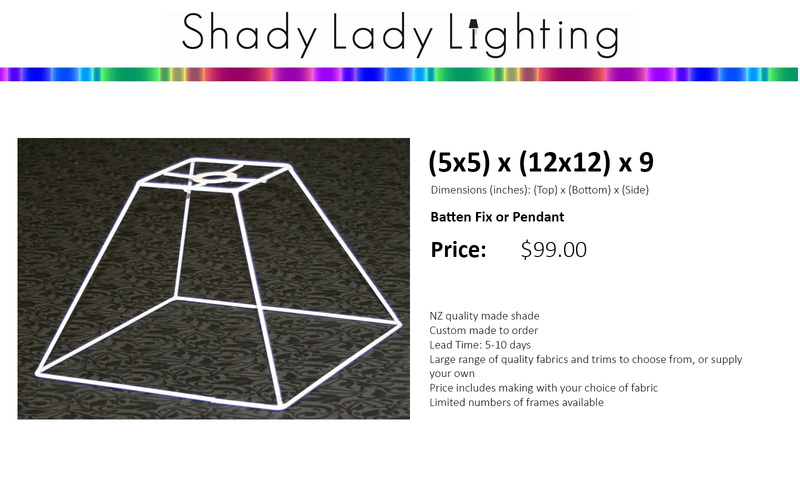 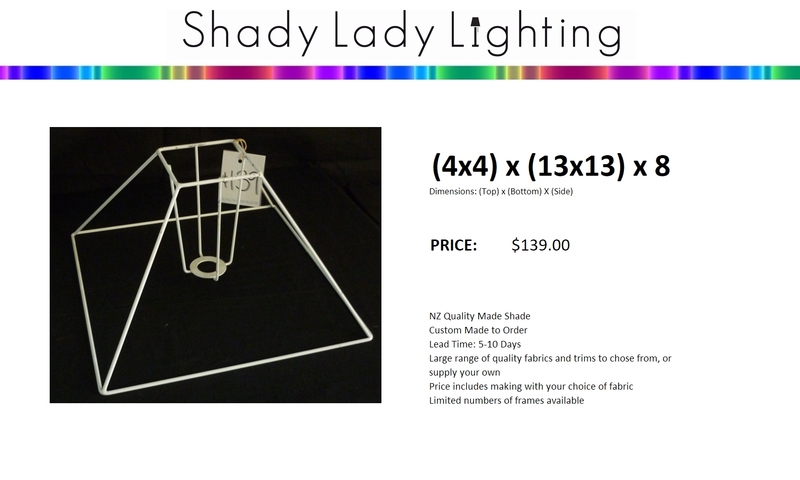 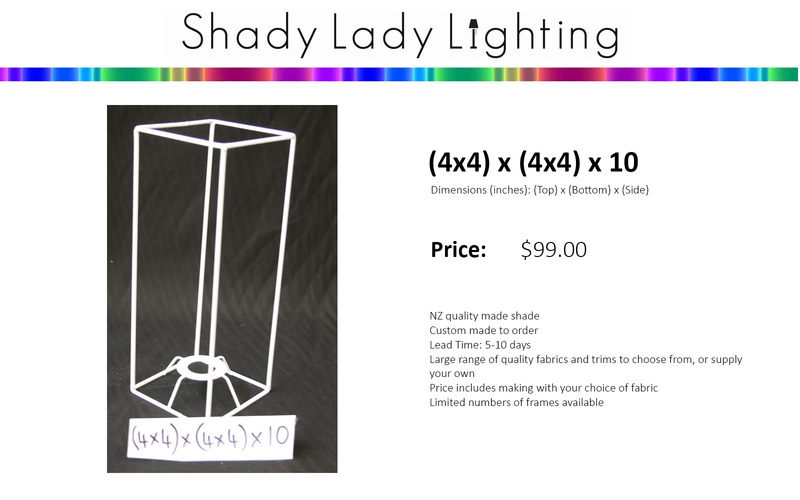 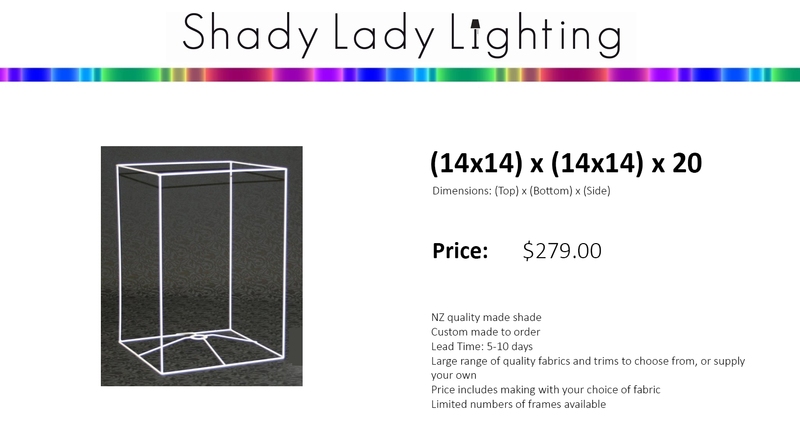 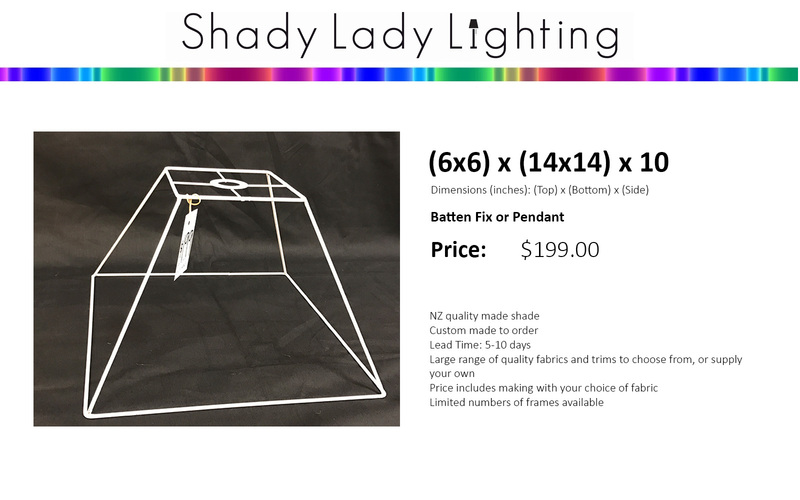 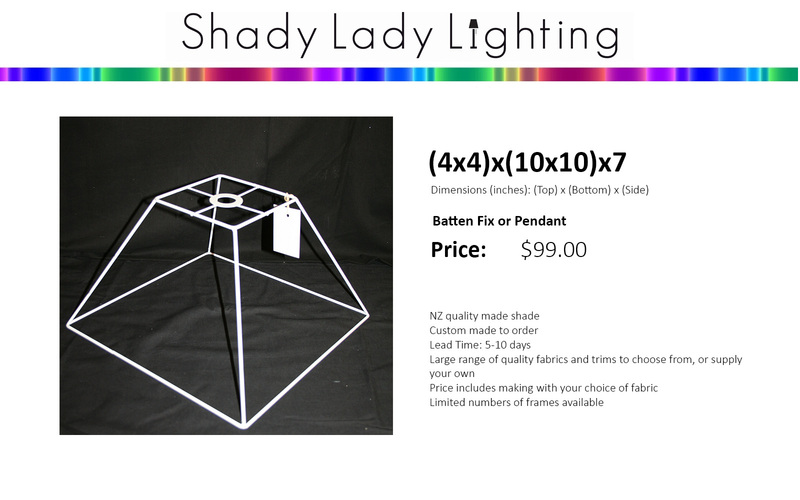 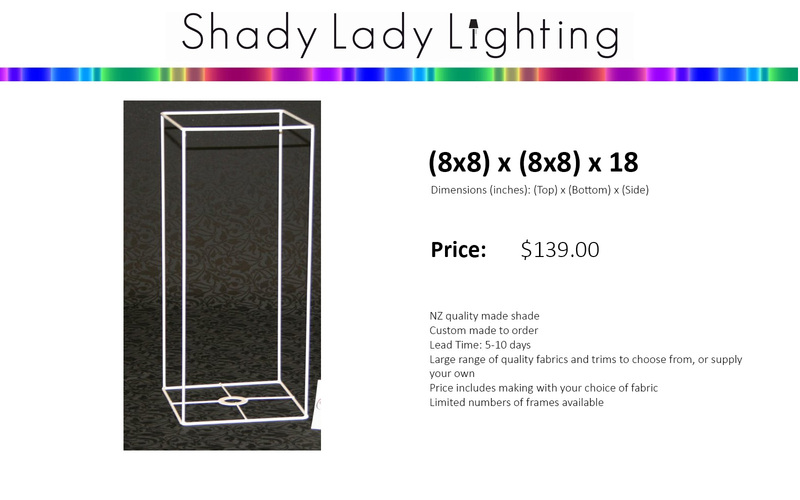 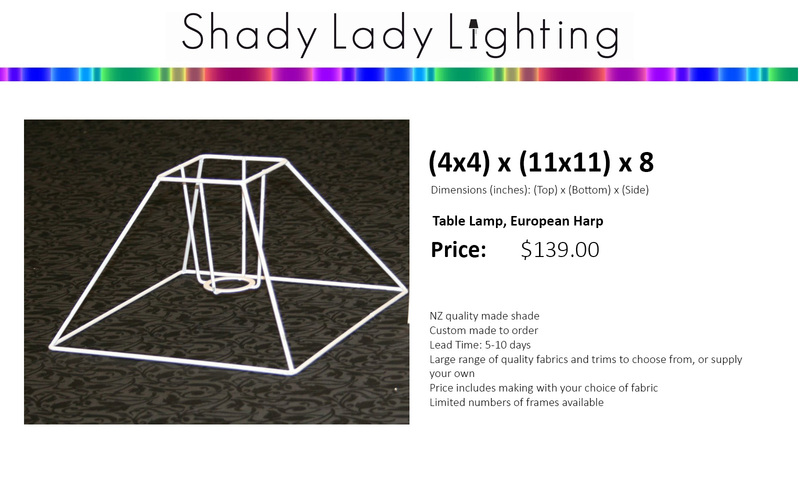 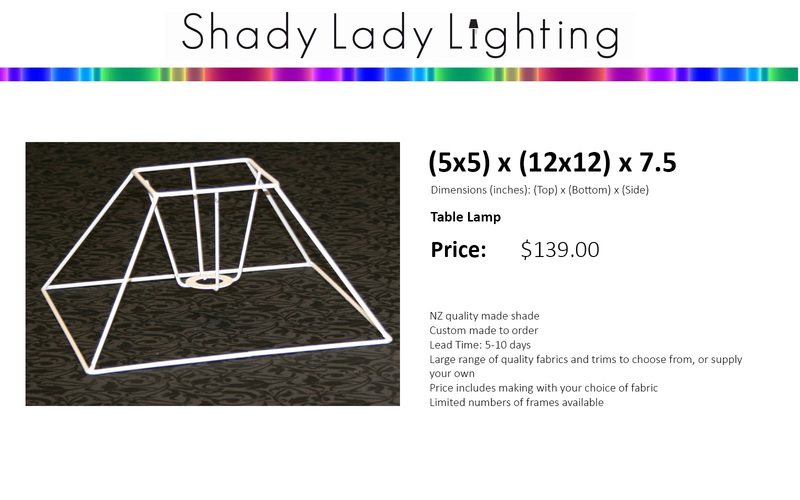 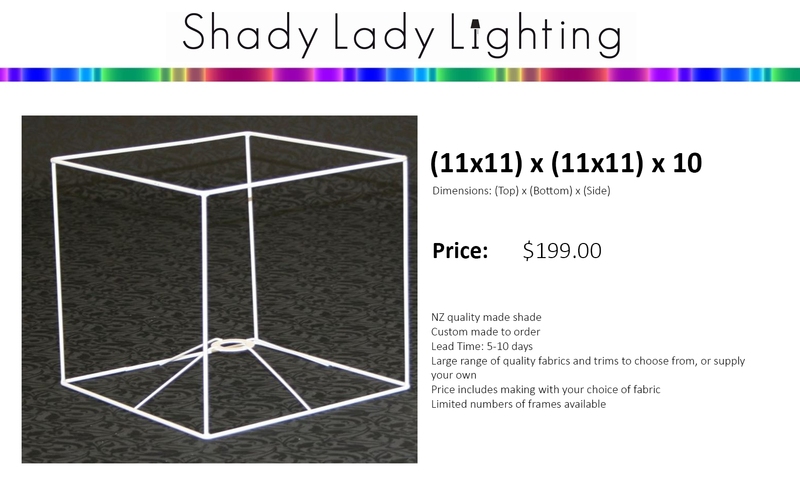 NOTE: Prices include the completed shade made for you in any of our fabrics (or even your own fabric if thats what you want).